The bun is back! But it is no longer the tightly-wound, hairspray helmet of ballerina girls. It’s a little more casual and chic these days and any girl can rock it! My advice? 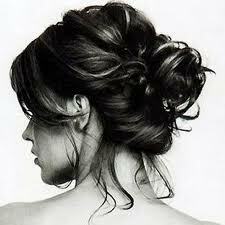 Go with a messy bun over super-polished one. 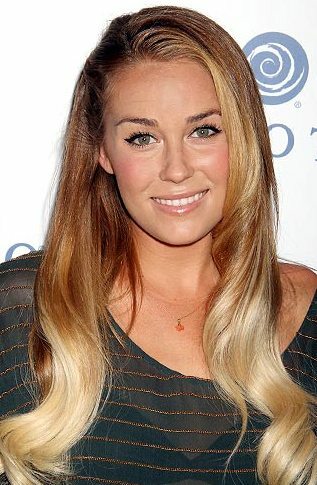 Braids are another way to change up your hairstyle in a simple way. 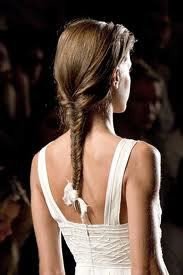 Any solitary french braid, fishtail or three-strand braid will do. And again – make it an unkempt, just-got-outta-bed look. 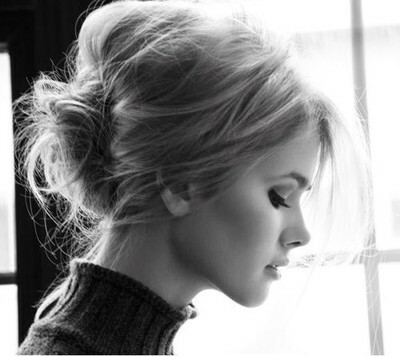 Buns and braids – perfect for fall! 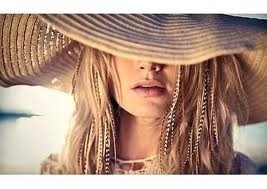 Now this trend has graduated to feather extensions! The best ones are made of real bird feathers (usually roosters). I have a few in my hair right now. 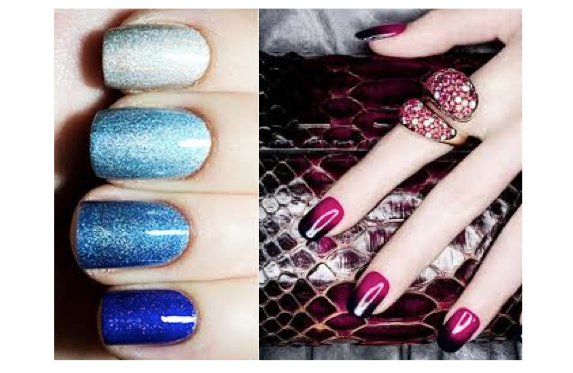 They’re fun and edgy but blend subtly into my dark layers. You can go with the striped, natural colored feathers or add some bright colors like pink or blue if you’re feeling a little bold. I got mine done by a vendor at Boonstock music festival but you can purchase them from most salons and your hairdresser will put them in for you. They have little metal clips that fasten onto the hair and last for up to 8 weeks! Have fun with this playful, avian-inspired accessory!